With the warm weather sneaking in everyone started to talk about ribs, pulled pork and the likes. 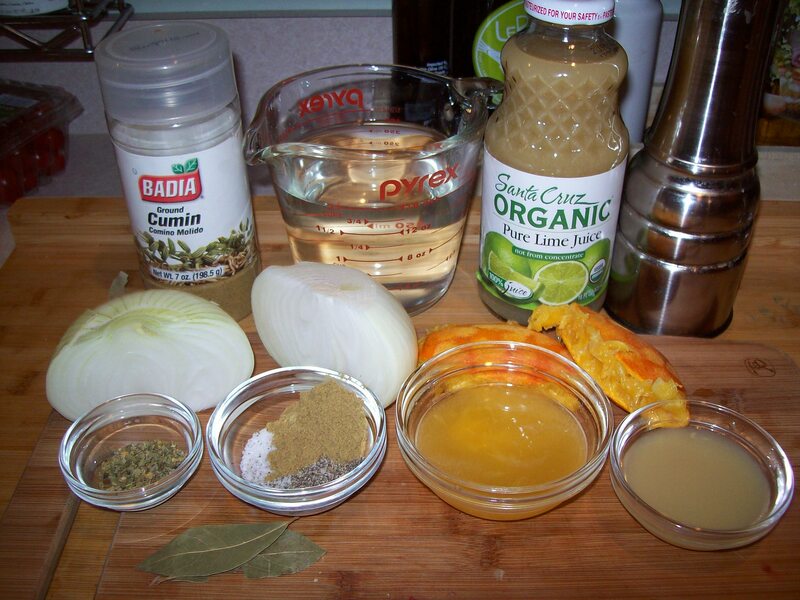 I love pulled pork, saw this recipe and pinned it for another time. Well today my last day of vacation was that another time. 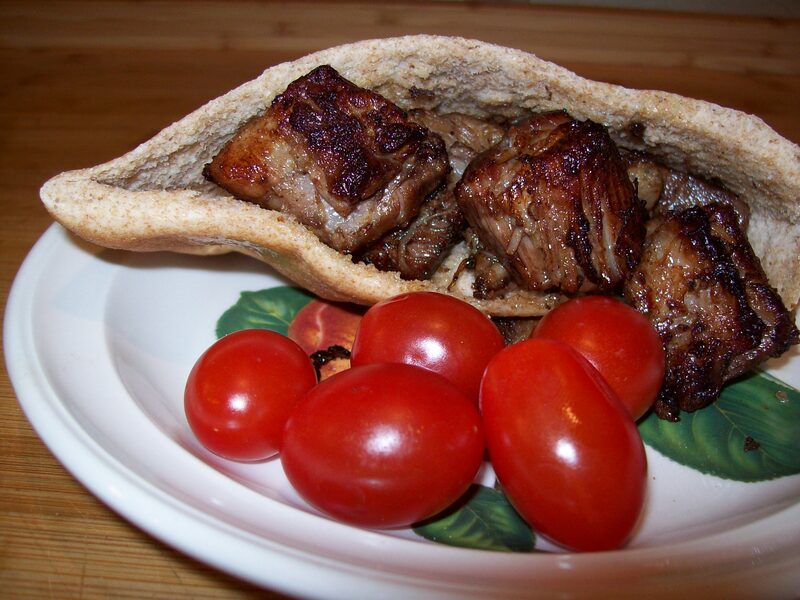 I am so glad I did, I did to have any taco or tortillas but we did have some pita pockets worked just fine. 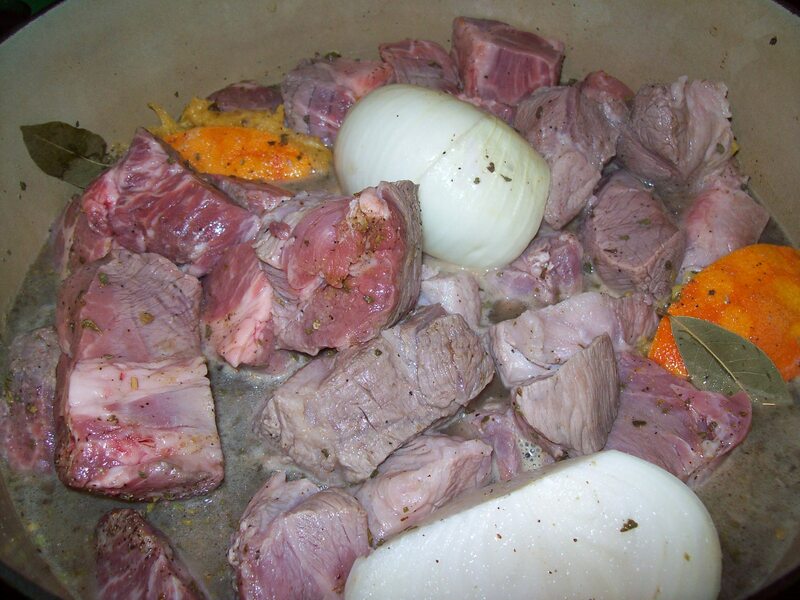 I will warn you this is a slow cooking meal and the smell is like a brisket on a cold winter day it fills the air and it is hard to keep your stomach quiet. I made the double mistake of doing some outside choirs then walking into the house. 3. 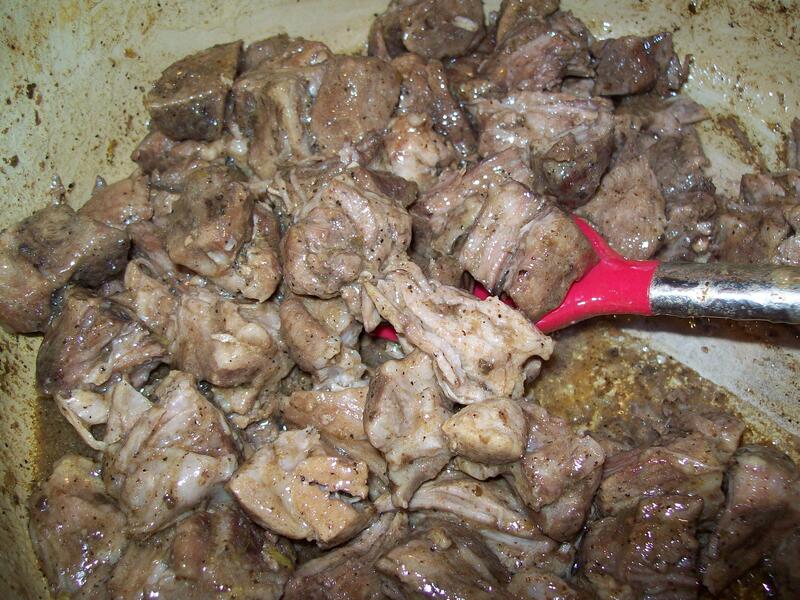 While the liquid is reducing, use two forks to pull each cube of pork into three equal sized pieces. 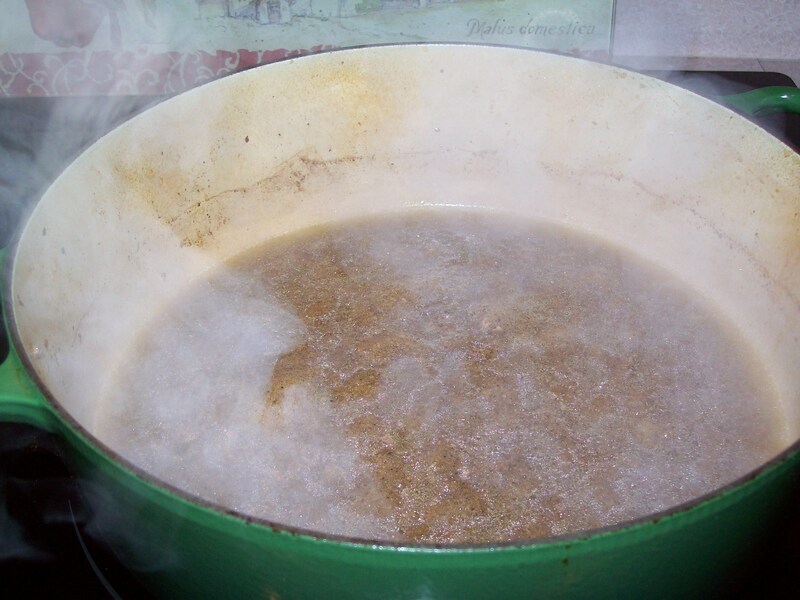 Once the liquid has become a syrup, gently fold in the pieces of pork into the pot. 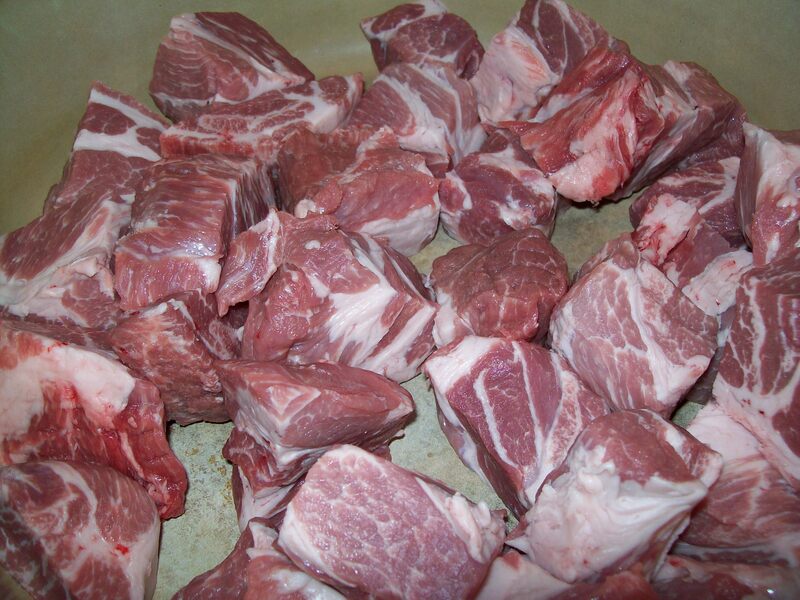 Try not to break up the pork any further. Taste and add additional salt and pepper. 4. 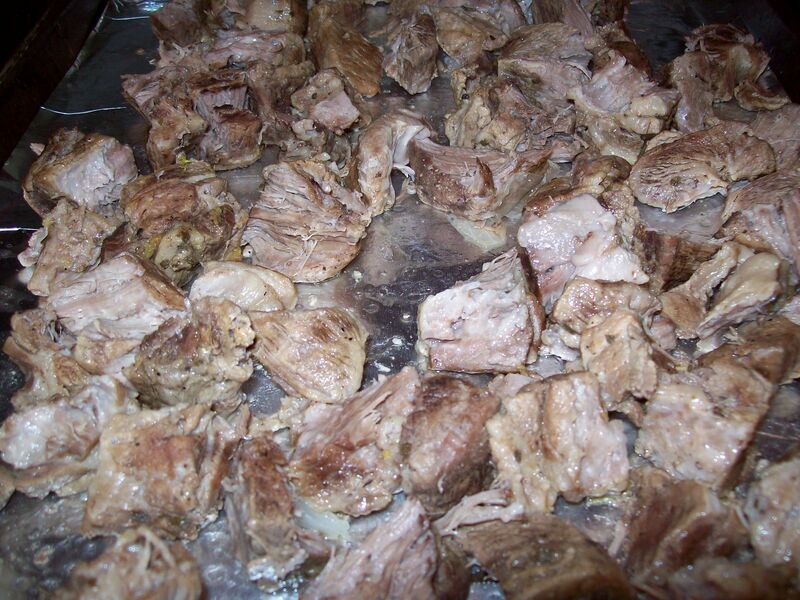 Spread the pork back onto the foil lined pan and evenly spread the meat around so there is a single layer of meat. 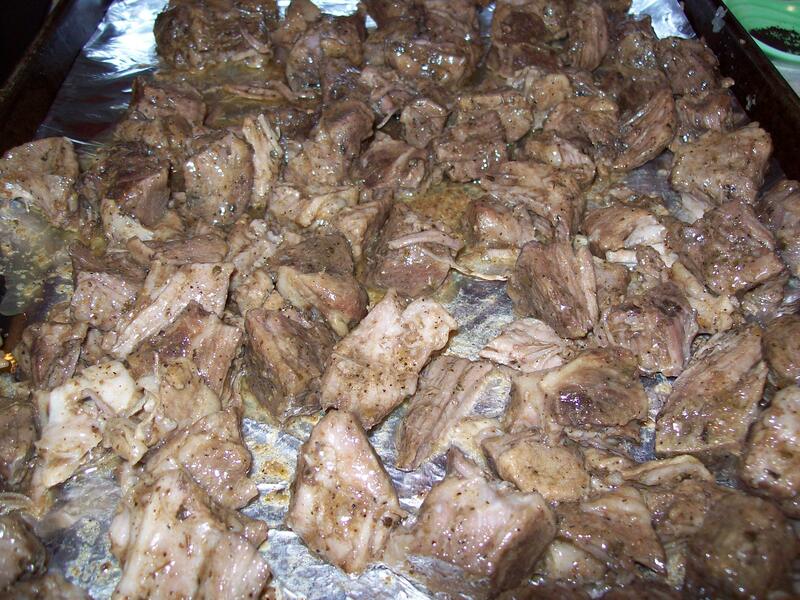 Place the jelly roll pan on the lower middle rack of the oven and broil until the top of the meat is well browned and edges are slightly crisp, about 5 to 8 minutes. Using a wide metal spatula, flip the pieces of meat and broil the other side until well browned and edges are slightly crisp, 5 to 8 minutes. Serve immediately in a tortilla with all your favorite toppings. I intially thought it would be too dry but that was not an issue this was moist and tender no topping required. Note: I squeezed some extra lime juice on it just before serving. 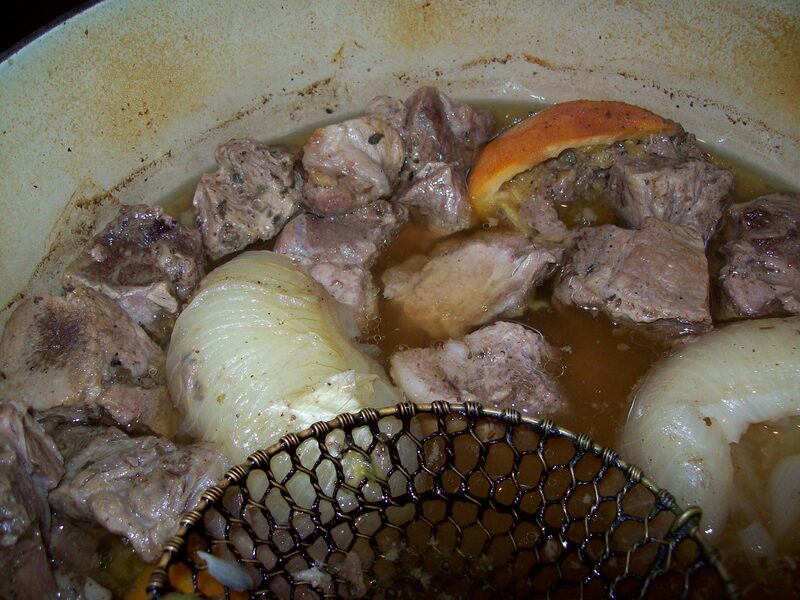 This entry was posted in Main Course, Meat, Pork, Sandwiches and tagged Barbecue, Bay leaf, Carnitas, Cook, Cook's Illustrated, Dutch oven, lime, meat, Oven, pork. Bookmark the permalink.